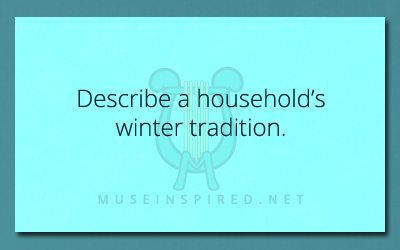 Cultivating Cultures – Describe a household’s winter tradition. Cultivating Cultures - What is the highest honor you could receive in this culture? Cultivating Cultures - Describe a traditional autumn meal. Cultivating Cultures - What is the relationship like between mothers and daughters?